Home » Pictures » Soyeon » T-Ara » A night out with T-ara's SoYeon, Totoro and Sodong! A night out with T-ara's SoYeon, Totoro and Sodong! 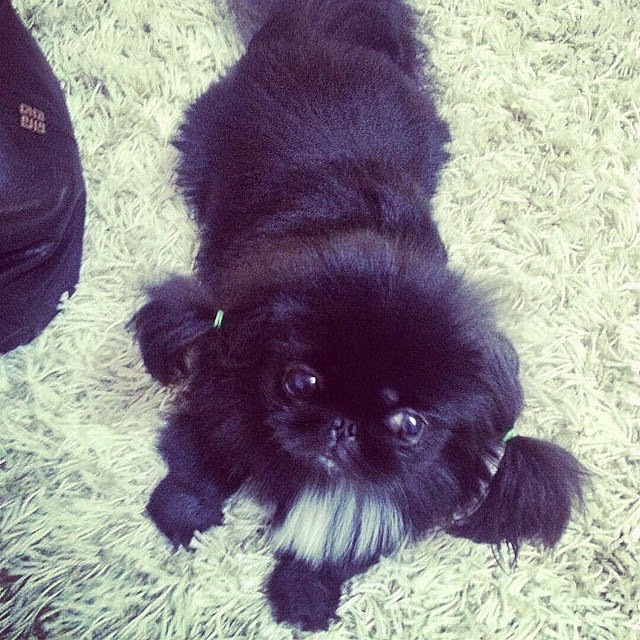 It was a night out with T-ara's Soyeon and her beloved pets! 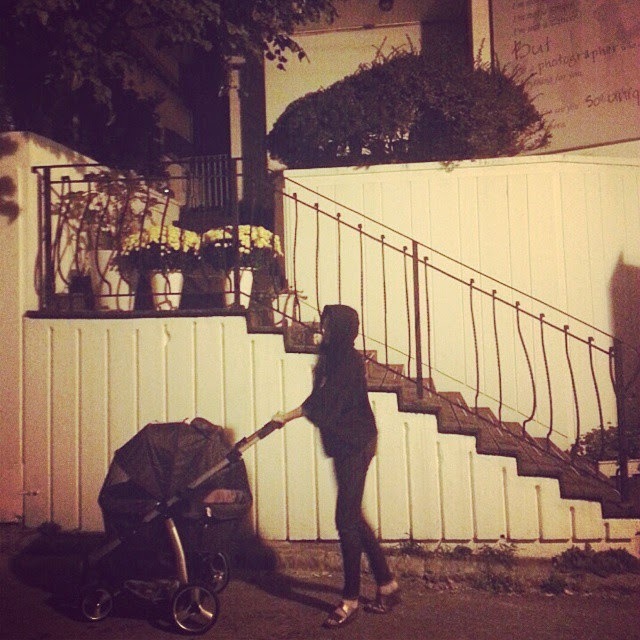 Soyeon took Sodong and Totoro on a stroller ride, and here are the photos from their outing. 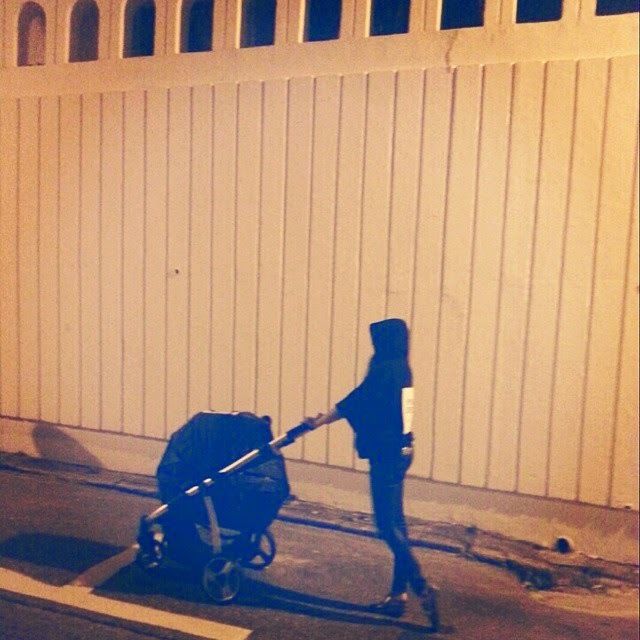 "Using the fact that this is #sodongie&#totoro's first #stroller ride!! as an excuse to go see the #ice-cream that’s been #impatiently waiting for me at the #ConvenienceStore.."
" #ahhh #eeeee this isn't it….. #poordriving ……. #sodongie#totoro having a ride….."
"#totoro's first #ride impression.. his face #says it all"
Soyeon also shared a video and wrote, "this is not to be scared of….tired totoro sleeping #HavingHisEyesOpen#AndSnoring"
"kid is cute ㅋㅋㅋ #dogstagram#NotMyKid"
"I, too, only knew about this through a friend's SNS..! 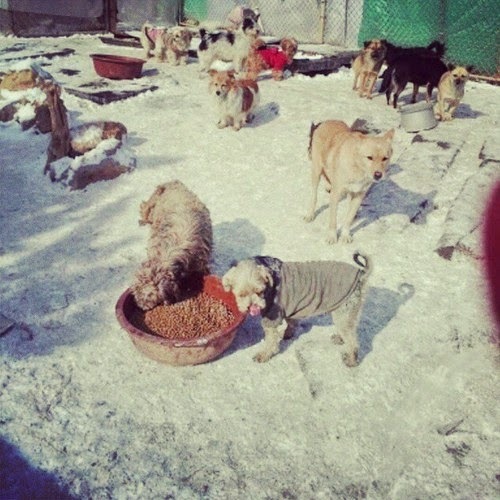 This was a post that was directly written from the director of a homeless pet shelter, he said that the coming winter has been a great fear for the kids and volunteer workers of this place..it seemed like in this inadequate place, the warm hearts of the volunteers are the only source of warmth for those kids.. in order to let the kids of this place spend this coming winter without any fears, it’d be so great if you, just as you are arranging your winter blankets, could send the blankets that you don't use anymore to this place ..!♡♡♡ #Cheongnam, Asan-si, Dunpo-myeo 193-12# ((Asan-Cheonsawon 010 4711 7646))"